If you were to bring up ETFs at a cocktail party twenty years ago, you may have been looked at with some level of derision. Today, talk of these investment vehicles is so prevalent you may find yourself being asked about different types of index funds by the cashier at your local grocery store. ETFs have certainly changed a lot since their genesis. 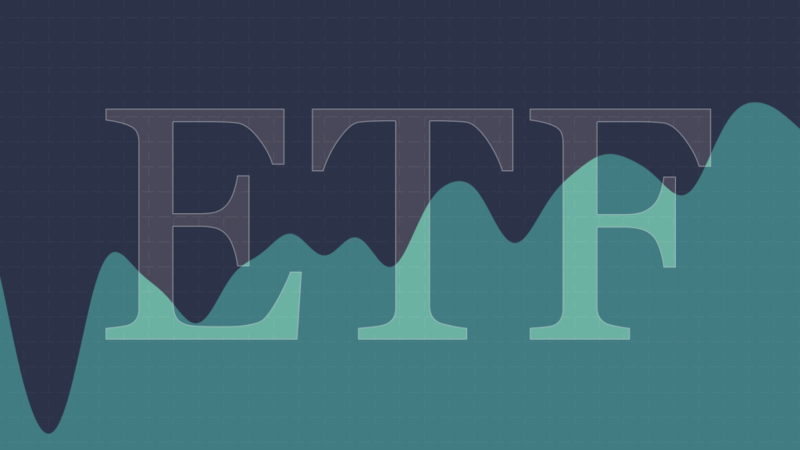 It is believed that the first ETF was launched in 1989 in the form of Index Participation Shares offering investors the ability to track the performance of the S&P 500. We have certainly come a long way since then. There are now ETFs that are linked to literally thousands of different investment strategies available all over the world, some offering quite standard index tracking and others highly specific and specialized portfolios. Given their booming growth over the past several decades, you may even hear your taxi driver bragging about low tracking error, tax efficiency and low management fees. Seriously though, some of the challenges encountered with ETFs result from the growing pains that have accompanied this same phenomenal growth. It is estimated that ETFs will continue to grow in volume in the coming years, including adoption into a greater and greater number of institutional investment programs such as pension schemes and inclusion by a growing number of asset managers and advisors within client portfolios. One of the reasons the market has seen such a widespread adoption of this investment type are the low costs, tax efficiency, access to market exposure, diversification and transparency they provide. With these benefits the market has also seen a continual evolution of ETF investment strategies, enabling investors to achieve greater portfolio diversification and return potential. In addition to these fine attributes, one of the innovations behind ETFs as an asset class is their ability to adapt to a multitude of investment strategies. Underlying investments may include exchange traded funds based upon a listed equity Index, a bond, commodity, currency or inverse exposure to an asset class, among many, many other types of investment strategies. Furthermore, over the past ten years there has been an even greater amount of ETFs linked to complex investment strategies or underlying indices. Expanding from the initial index tracking funds there are now risk-target funds, target date funds, and volatility target funds, as well as funds that provide exposure to very specific sub-sectors of asset classes, or socially responsible investment funds. With this explosion of funds in the marketplace, it can be quite daunting for operational and marketing teams at product issuers and providers to keep up with the creation, maintenance and management of all relevant ETF marketing documents and performance reporting. ETF issuers and providers confronted with the management of all data sources and timely updating of fund documents and factsheets are met with a challenging set of demands in today’s market. This is especially true in light of regulatory requirements and resource demands. ETF issuers should evaluate if their time is better served by outsourcing fund marketing material creation and maintenance as best practices for their organization. This will free up internal resources to concentrate on core business issues that are central to their business. Valuable time and resources saved as a result of outsourcing these non core functions can be even more noticeable for firms overseeing large and diverse portfolios of many ETFs. With the impact of downward cost pressures, it is essential to deliver economies wherever possible, especially when trying to compete and differentiate investment strategies vs. robo-advisors. This is one area that can cause significant difficulties for ETF providers as they try to differentiate themselves and their offering in the market place. One of the key ways this can be achieved in the market is through a hybrid model where firms focus on core areas that differentiate them, yet at the same time automate some non-core business processes such as fund marketing document creation and fund factsheet automation. It is always a useful exercise to ask how well suited you are to adapt to a change in data. As an example, what will the impact of a data source change be for you as an ETF issuer? Is there an ability to adapt instantaneously, within a day, or will you incur significant developmental setbacks adapting to a new data source? These are the types of issues that are important to consider as part of your operational duties and to ensure you have a plan in place to manage such changes. If you believe that the automated creation of fund documents and factsheets is something that your organization could benefit from, you may want to use some of the tips found in this article when you have an organization & strategy meeting with your team. And please let us know your feedback. Also, if you’d like to read more about this topic and have future articles delivered conveniently to your inbox, please sign up for our newsletter.